UHF Long Range reader with integrated antenna. 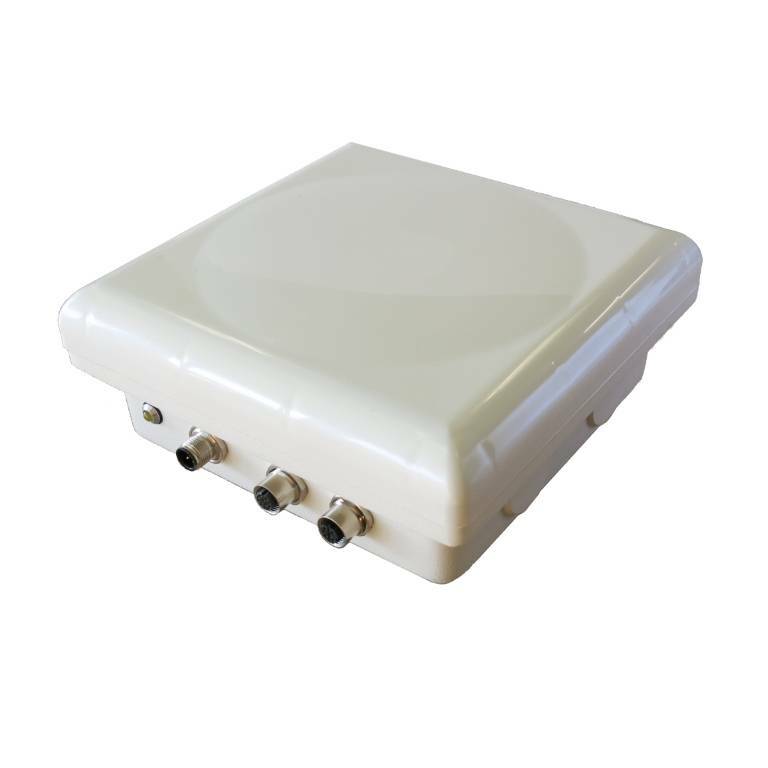 The following integrated UHF reader is able to identify transponders at a reading distance of 7-8 meters. The peculiarity of this reader is that, being integrated, it also contains electronics.